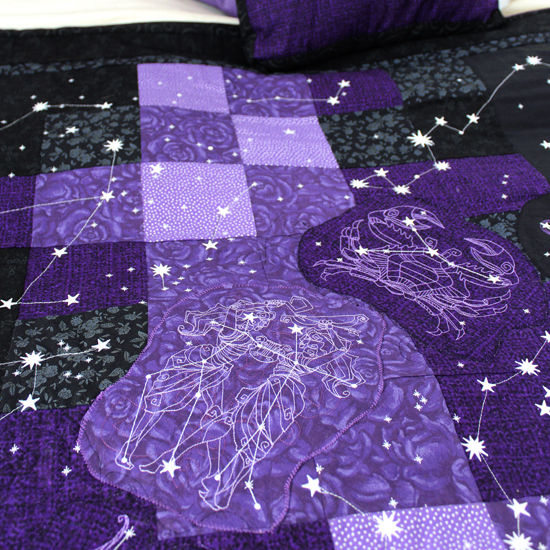 Dive into a very special Alchemy project, where we combine thread, magic and creativity to craft up something to inspire your stitching! 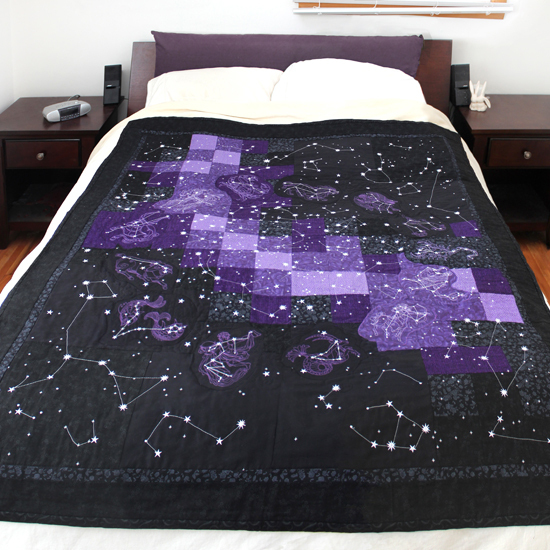 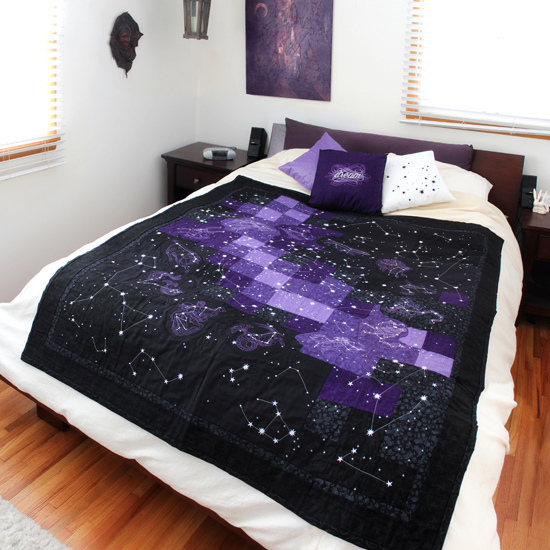 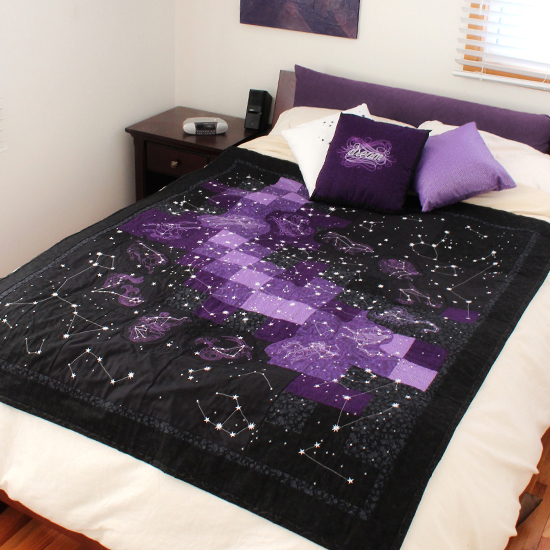 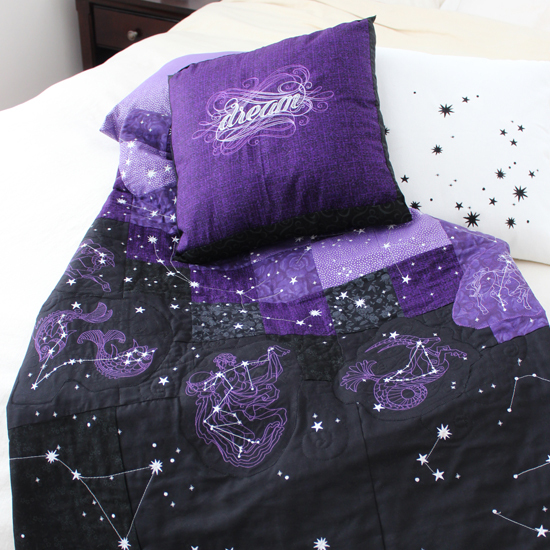 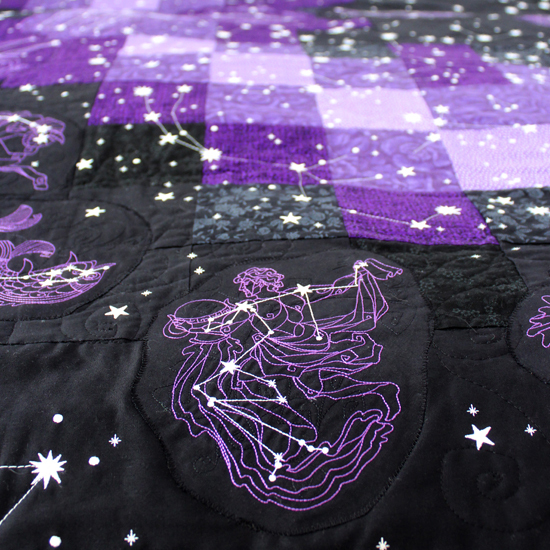 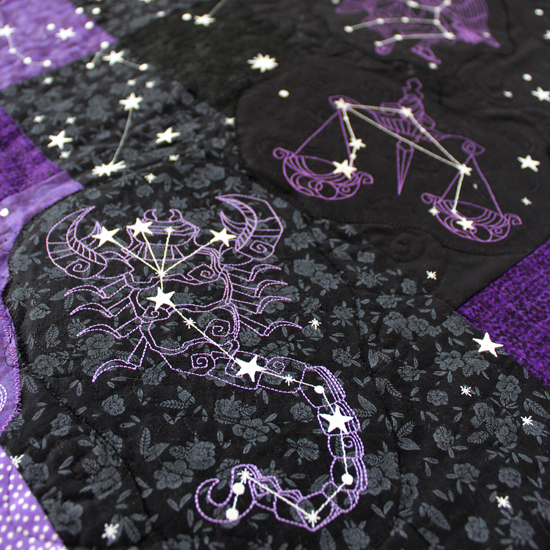 This Alchemy project is the Celestial Quilt, a giant custom piece created by our team. 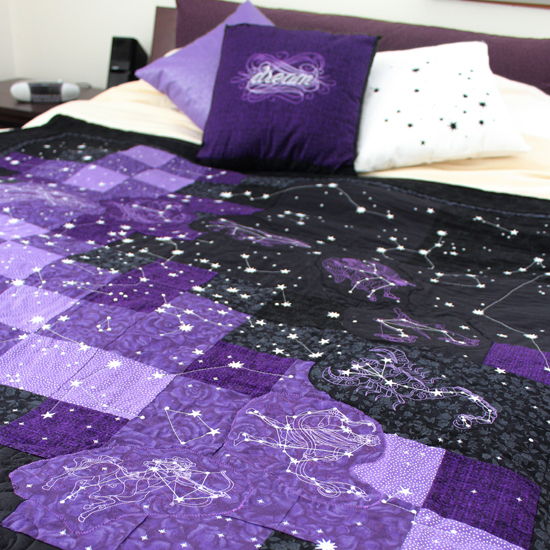 It showcases how amazing the Ecliptic Constellations collection can be when combined together in a big project.